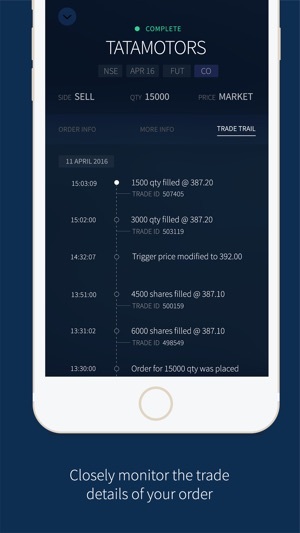 Upstox Pro is the most sophisticated mobile trading app offering competitive brokerage rates. 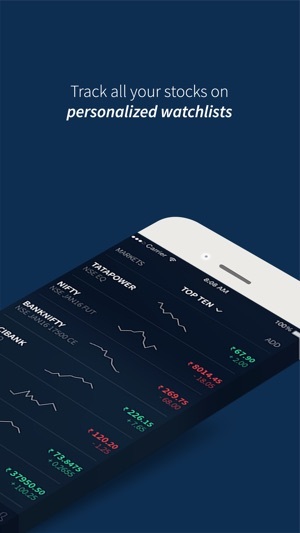 Experience the stock market like never before on this phenomenal online trading app. Monitor market movement in real time using the cutting-edge charting tools and indicators. 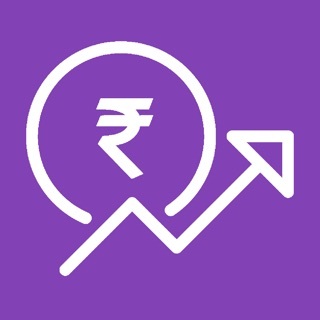 Set price alerts right from your phone. 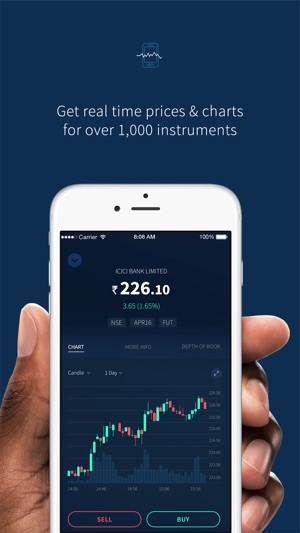 Open a demat account ONLY when you place an order! With the paperless account opening, you can open a demat account with just your Aadhaar and PAN Card! Thanks to the E-KYC Aadhaar technology. 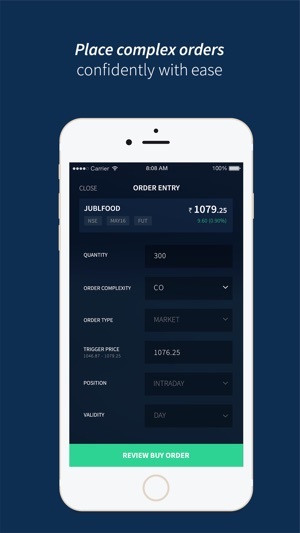 Clean & intuitive UI to bring you powerful features of your desktop trader to your phone. Orders, Limit order, Market and Stop Loss Orders. I lost money many times because of there system got stuck ,profit turns into loss. Upstox server gets hang all the time . I do sent them screenshots they just say I do understand and they are working on to fix it .Unitill they fix their garbage system you profits turns into loss..
Go for any other platform but strongly suggest don’t waste your time ,money and peace by using this. 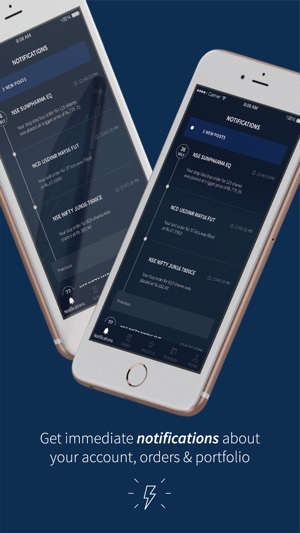 Fix iOS app, it either hangs most of the time or shows wrong MTM which isn’t fixed until app is restarted several times. Don’t get me started when app tries to connect to their servers while network is sloppy. A big thank you for the 5-star review!